Adelaide City have moved quickly in preparation for their 2019 NPL and WNPL SA season, with the appointment of Andrew Calderbank as WNPL Head Coach, and Adriano Pellegrino and Zac Belanic joining the club as Technical Directors. 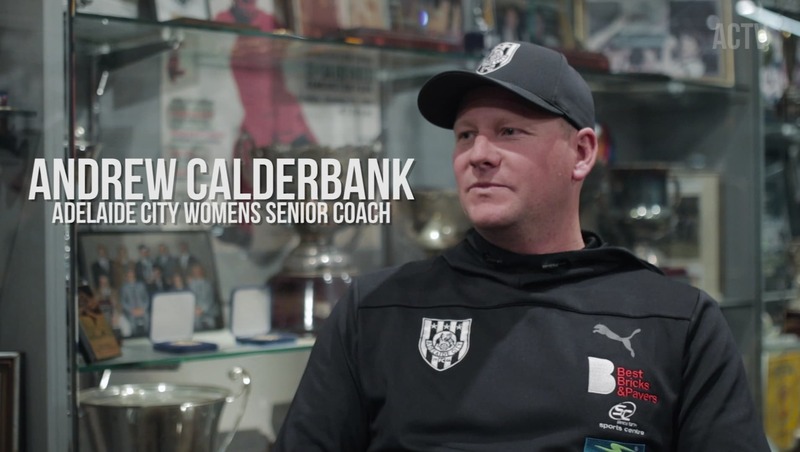 Calderbank spent the 2018 campaign as Women’s Technical Director at Adelaide City, and replaces the departing Michael Hatzipanagiotis as the club’s most senior women’s coach for the 2019 season. He takes the role of WNPL coach with a vast amount of experience and a strong pedigree behind him, having last season overseen the development of Adelaide City’s senior and junior women’s squads. Calderbank has also spent time at Noarlunga United and in Indonesia with Bali United and is a very experienced manager. 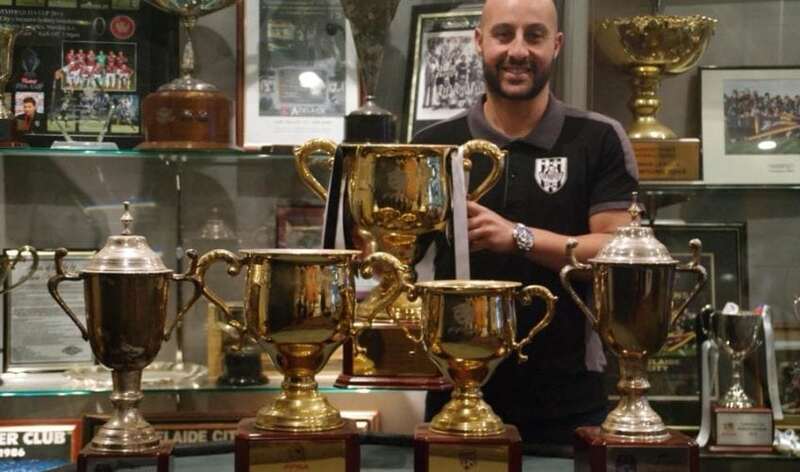 He has worked very closely with the current WNPL and WNPL Reserves squads, and he is faced with the task of leading the defence of Adelaide City’s WNPL crown, following on from two very successful years with Paul Pezos and Hatzipanagiotis respectively. Adriano Pellegrino returns to Adelaide City for his third stint with the club, and first in a coaching role. He will be looking to bring a huge amount of professional experience and knowledge to the club from 2019 onwards. Pellegrino has had a successful professional career as a player, he represented City in the NSL before an A-League stint with Adelaide United. He has played in the Greek second division with Panachaiki before returning to Australia for spells with Perth Glory and the Central Coast Mariners. During his time in Thailand, he started Rept FC – a football showcase giving young Australians the opportunity to play overseas. In his new role of Technical Director at Adelaide City FC, Pellegrino’s role will be to oversee the development of the talent, while mentoring and tutoring juniors to help the transitional process. He will work very closely with existing Adelaide City Technical Director Rick Ceracchio in the role, and they will certainly look to help shape the future of the football club. Zac Belanic arrives at Adelaide City in the role of Goalkeeper Technical Director, with over 20 years of managerial experience behind him. Belanic has worked all over Australia; he has worked closely with Football Federation Tasmania and formerly SASI Women where a number of players went on to represent Australia. He spent the past season at Port Adelaide Pirates where he was senior Assistant Coach and Goalkeeper Coach. He has in the past worked with former City gloveman Ben Moore and currently works an elite goalkeeper program with the FFSA, where he works with a number of junior Adelaide City goalkeepers. As Goalkeeper Technical Director, Belanic will work closely with Adriano Pellegrino and Rick Ceracchio; he will mentor the club’s junior goalkeepers and allow for a smooth transition into the Adelaide City senior setup.